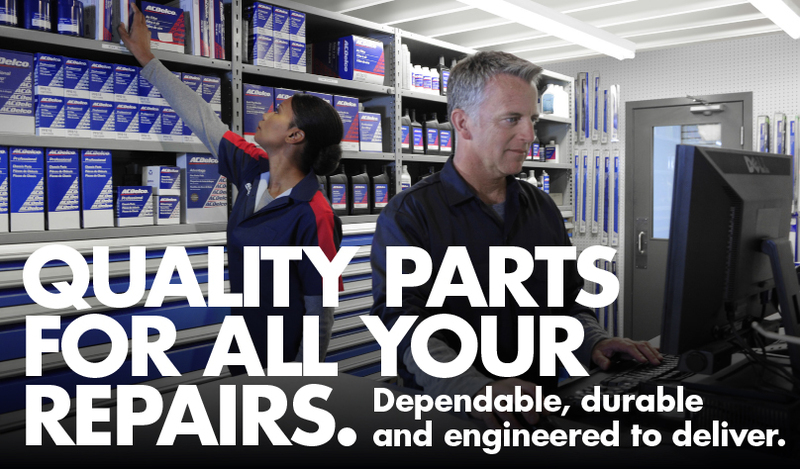 Take advantage of the equity of our name by associating your shop with one of the most recognized names in the industry. 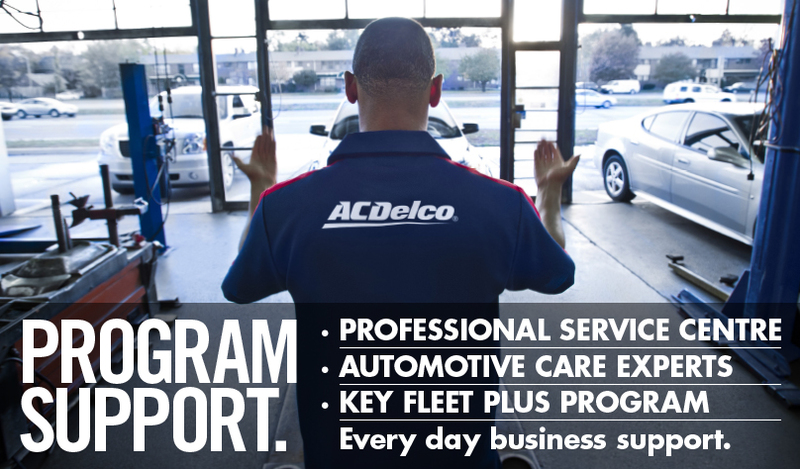 Find out more about our comprehensive Professional Service Centre program today that offers you all the business support you need from training to rewards, to discounts and incentive programs. 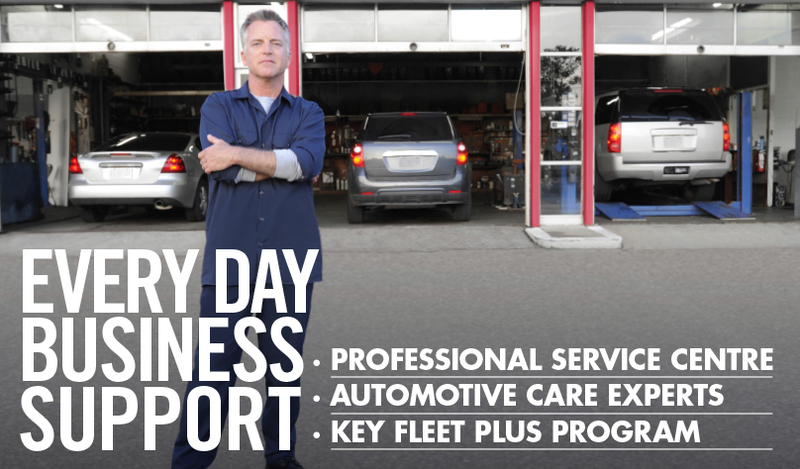 Become a member and see how you can profit from the association. 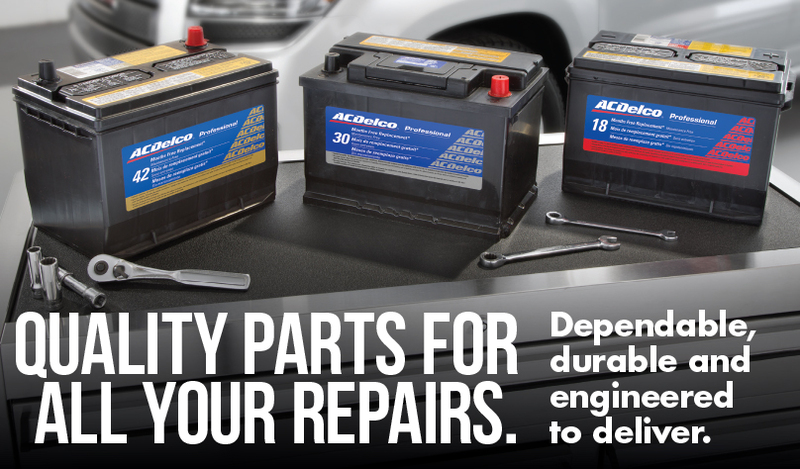 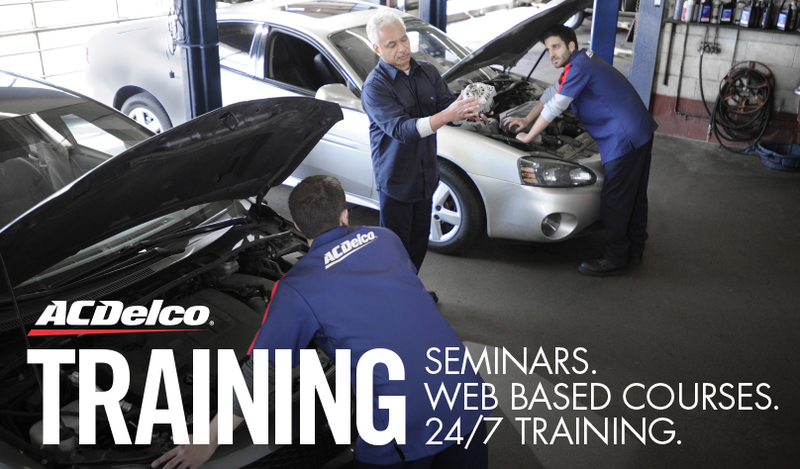 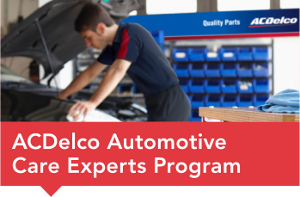 ACDelco ACE is our new complement to our already successful Professional Service Centre (PSC) program. 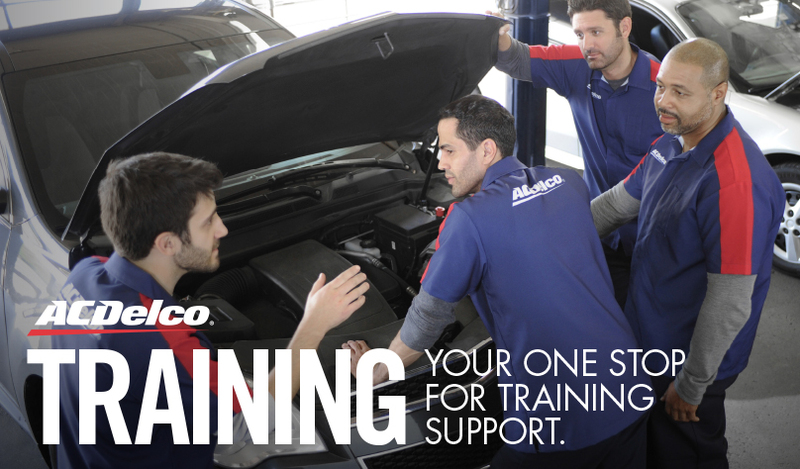 If you are looking for access to training, a rewards program where you can earn valuable points and also marketing support from a National brand - ALL at a low monthly cost, this is the program for you! 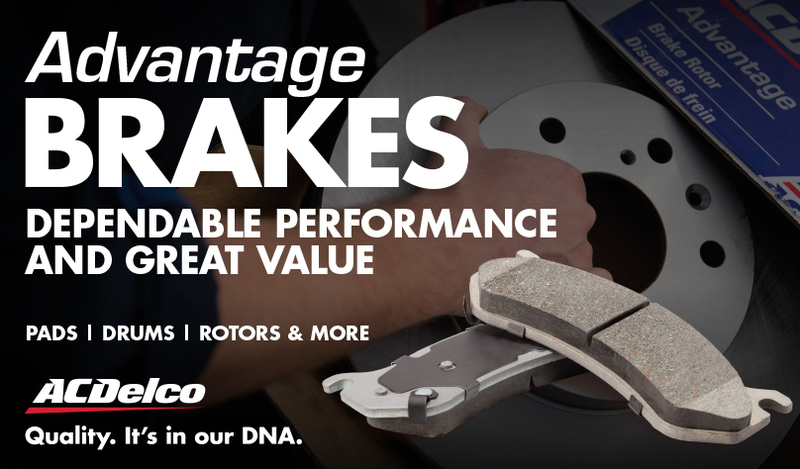 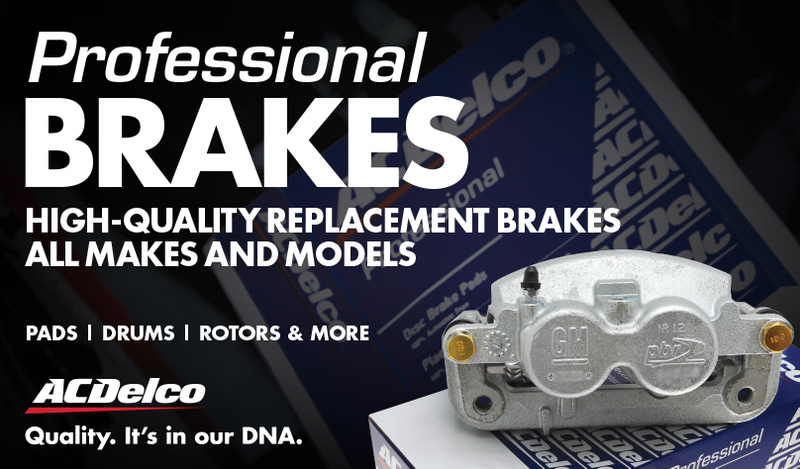 Updates on ACDelco product including what’s new! 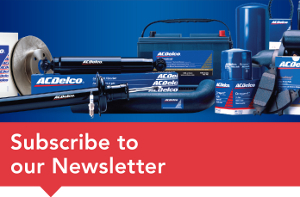 Follow us on Twitter for technical know-how and helpful tips for your customers. 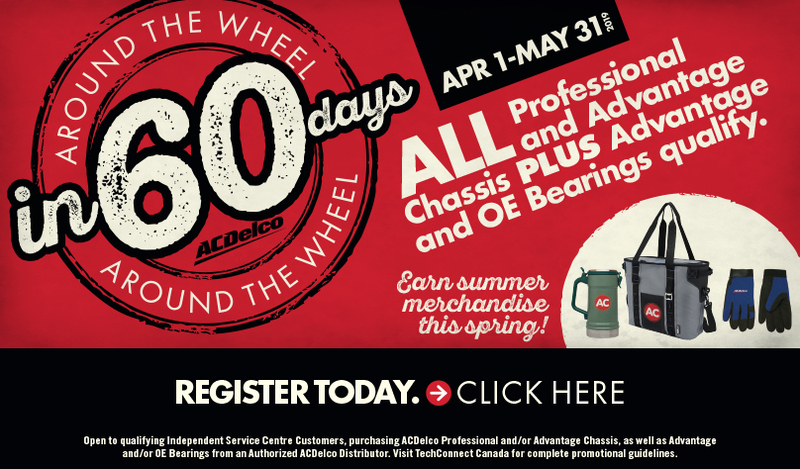 REGISTER TODAY & Earn Summer Premiums!